Note: this calendar of racing events is only tentative, and based on information currently available (4/27/2018). Races for the City League series are tentatively scheduled on Wednesday evenings in May and June. In recent years, the whole series was held at Des Moines Marina. This year, the initial four events will be held at Des Moines. Starting on May 30, we will be moving to Sail Sand Point. Many racers have hour-long commutes to Sail Sand Point where races are held. 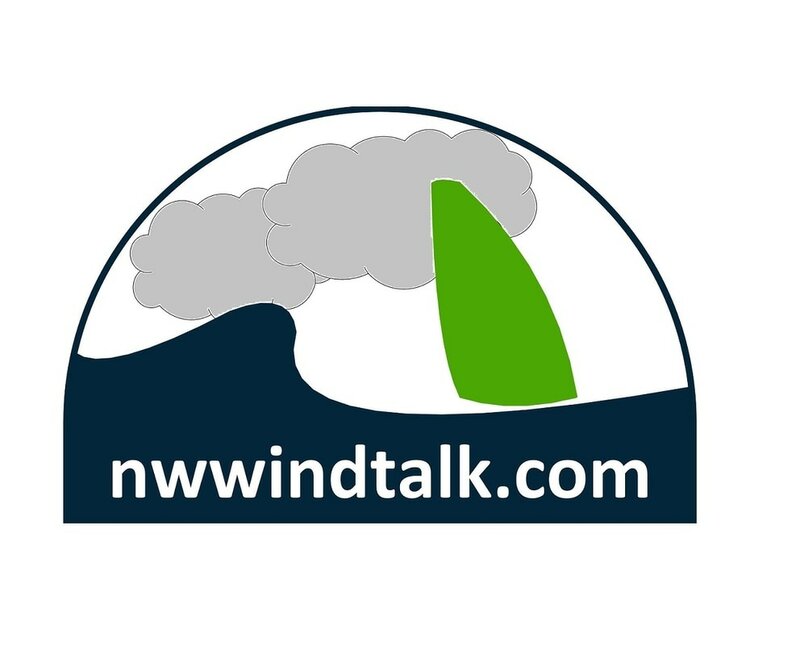 To reduce the risk of commuting for a windless race night, races are confirmed by noon on any given Wednesday on the NWWT communication channels (see Yahoo and Facebook groups). Note: Starting this year, Des Moines Marina is charging a parking fee of $1/hour. Also, Sail San Point will set a course for us, but racers will need to contribute $5/person per night toward the costs by the hosting club. ​Tentative dates for 2018 are listed below. Races for the Everett Jetty series are tentatively scheduled on Wednesday evenings in July and August. Many racers have hour-long commutes to Everett where races are held. To reduce the risk of commuting for a windless race night, races are confirmed by noon on any given wednesday on the NWWT communication channels (see Yahoo and Facebook groups). Tentative dates for 2017 are listed below. Races for the Green Lake Urban series are tentatively scheduled on Wednesday evenings in September. Many racers have hour-long commutes to Green Lake where races are held. To reduce the risk of commuting for a windless race night, races are confirmed by noon on any given wednesday on the NWWT communication channels (see Yahoo and Facebook groups). Note: Whereas races are tentatively scheduled for wednesday evenings, the day may be changed to accommodate the largest number of participants. Races for the Gorge Cup Slalom series will be available here. These races are usually scheduled on selected Saturdays in May, June, July and August.